old elm, poplar, paulownia, etc and old boat wood. 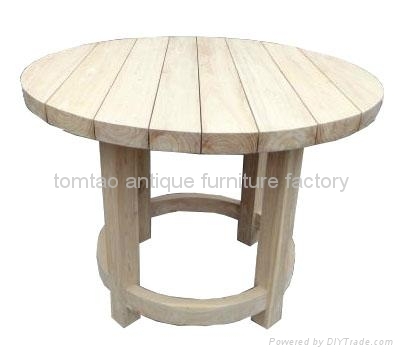 We use water base health paint, or wax like OSMO, etc to do finishing and our furniture have no terrible smell from traditional chemical paint. 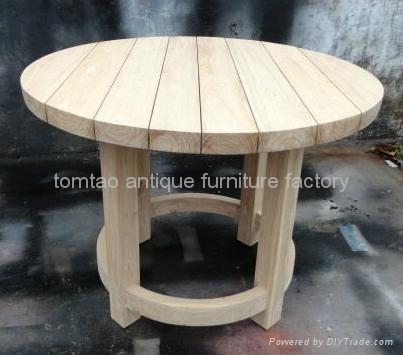 Also, we can customize furniture according to your design and requirement with reasonable price. Hope you are interested in our products via home page and email us for more details. Thank you very much!